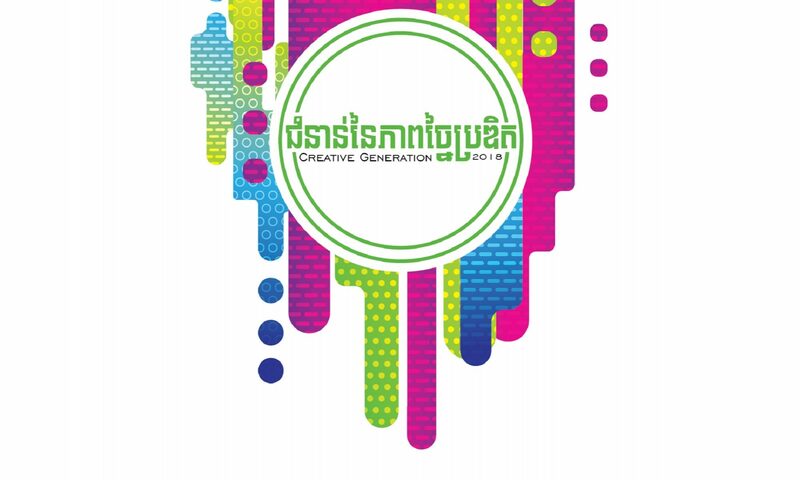 To learn about the conditions and HOW TO APPLY, please download the document from this link: CREATIVE GENERATION 2018 (Khmer/English) Please download the application form from this link: CG2018 APPLICATION FORM For the online application, please access it from this link: CG2018 ONLINE APPLICATION Thank you! Continue reading "Abandoned Pieces "
Continue reading "Ancient Legacy and an Uncertain World"
Continue reading "DANCER IN THE DARK"
5 selected Projects for exhibition 2017 at Java Toul Kork. Creative Generation is happy to announce the following 5 projects have been selected for the exhibition program of 2017! Our second workshop was a great opportunity for the participants to work more deeply on their artist statements thanks to the guidance of Vuth Lyno. Thank you to Sa Sa Art Projects for providing the space! We want to give a special thanks to Tomato Specialized Bank for supporting our project! Thanks to them we can provide a small grant for materials and exhibition costs for all the participating artists! Over 50 students showed up for the first workshop, facilitated by Vuth Lyno, and hosted at the Royal University of Fine Arts. During the workshop students learned about the Creative Generation project and with guidance from Vuth Lyno learned about the application process and how to write an artist statement.